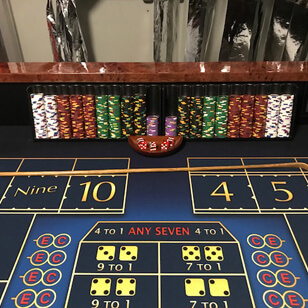 Don’t waste your money gambling with flights, rental cars, and rooms. 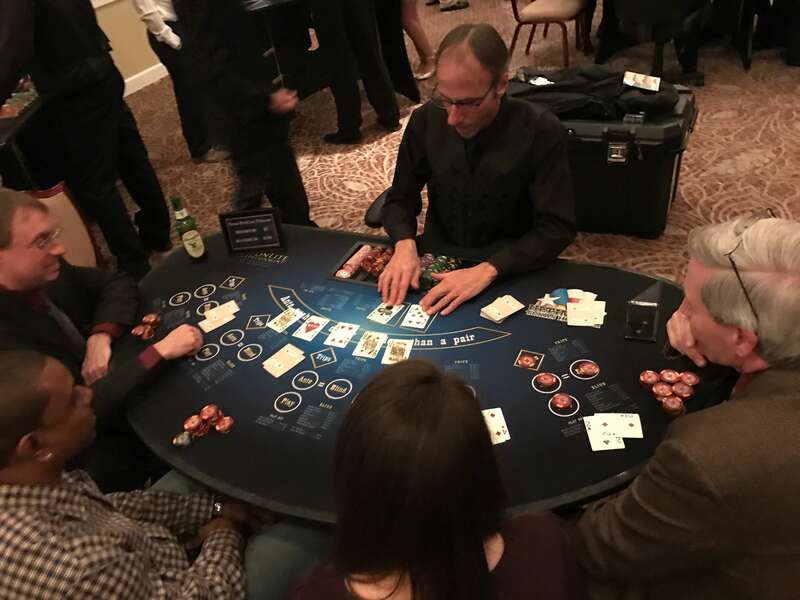 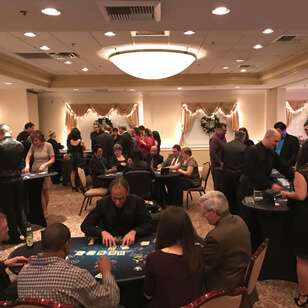 Experience our Casino Nights – it will be like Vegas at your Main Line or Philadelphia area venue! 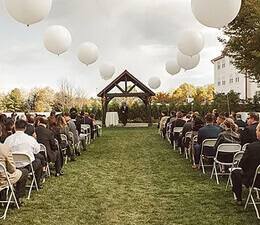 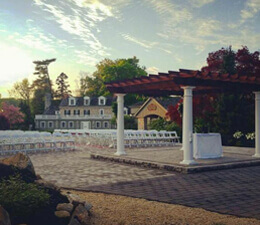 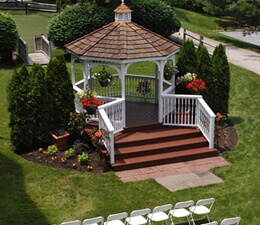 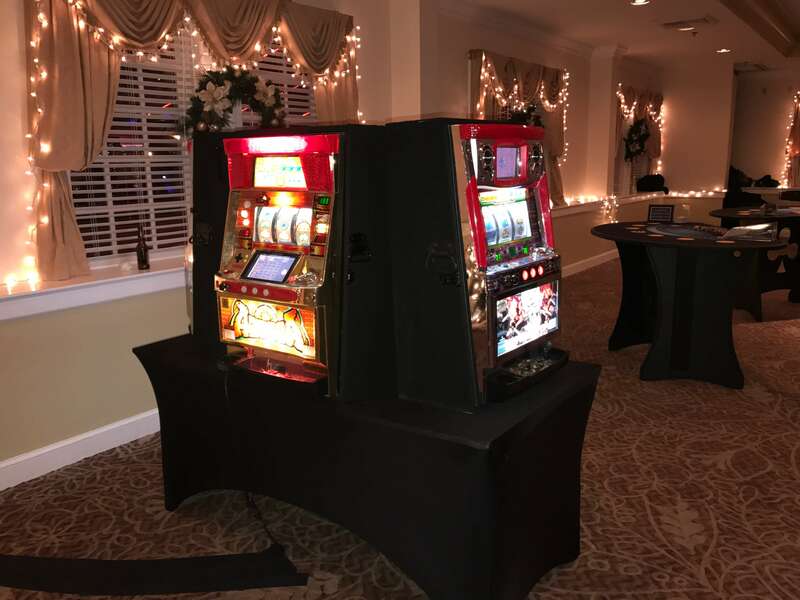 We provide everything to keep your guests entertained for hours. 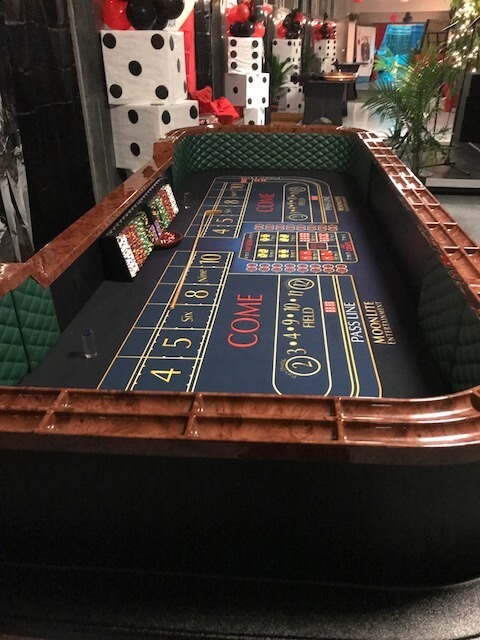 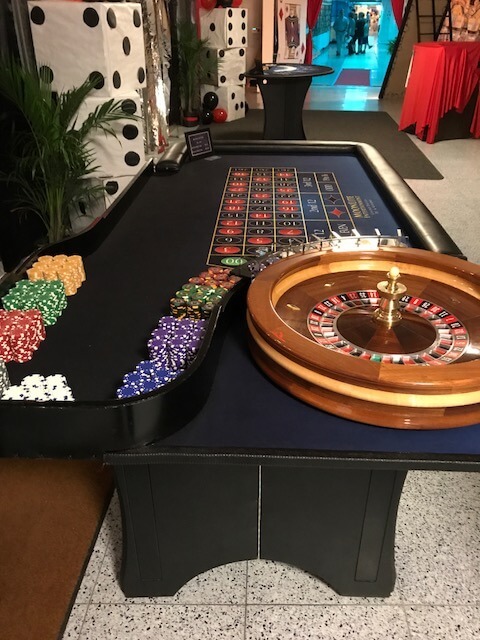 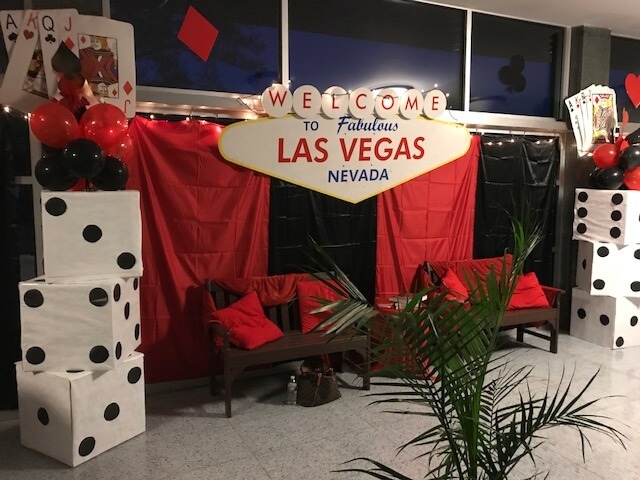 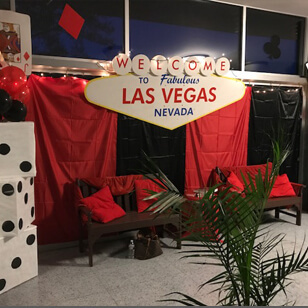 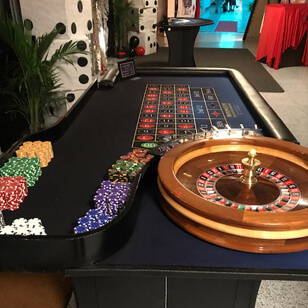 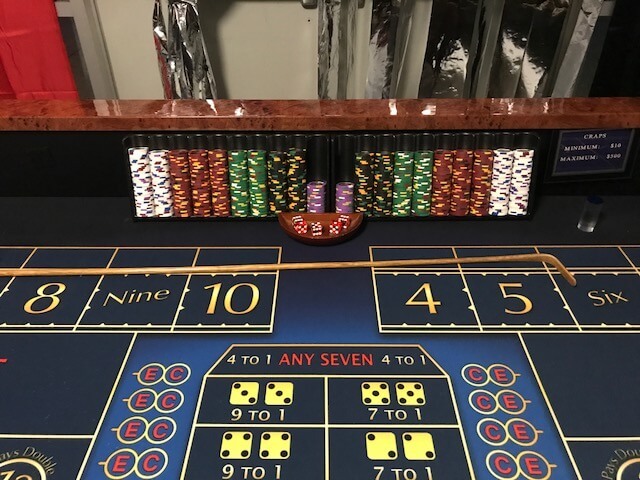 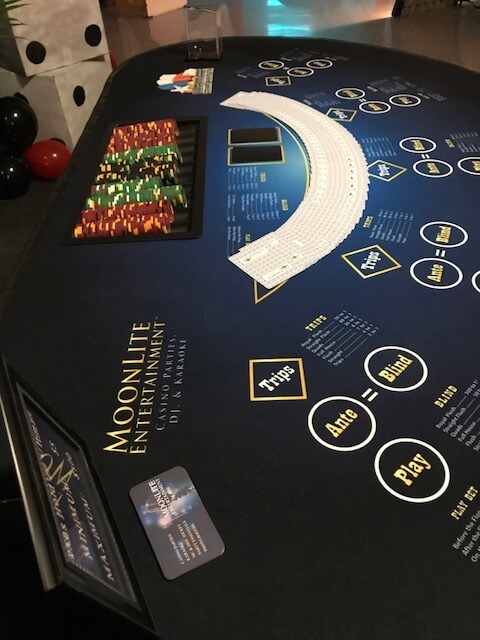 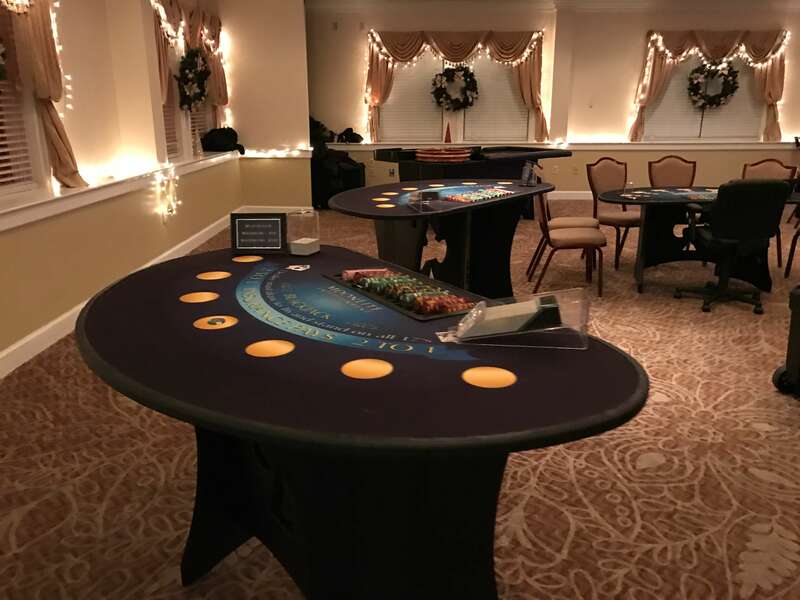 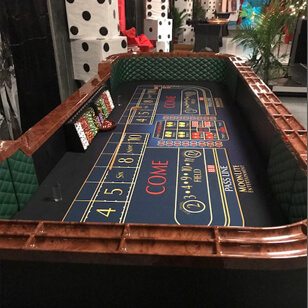 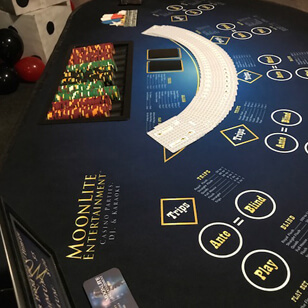 Our well trained staff and top of the line casino games and equipment will have you feeling like you are actually in a real Casino. 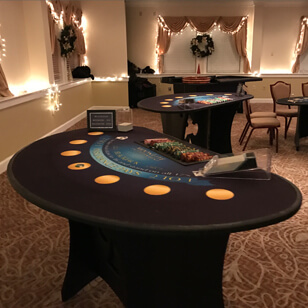 We use authentic chips and game pieces, beautiful hand-crafted game tables and we have the best sound equipment around. 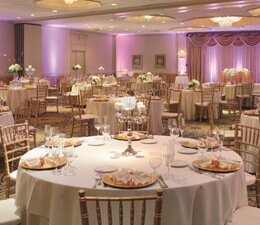 Our dealers are the professionally trained, fun, and highly knowledgeable. 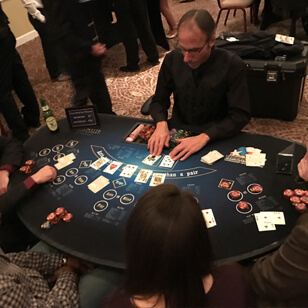 Plan a night your employees will never forget. 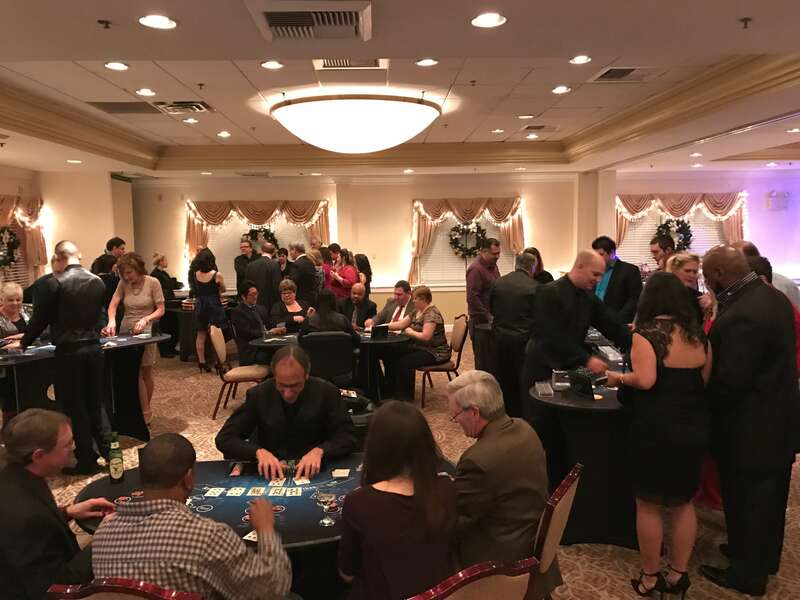 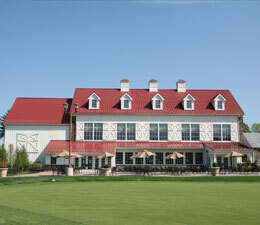 Whether you are planning a holiday party, company outing, or a team building night, we have everything you need!